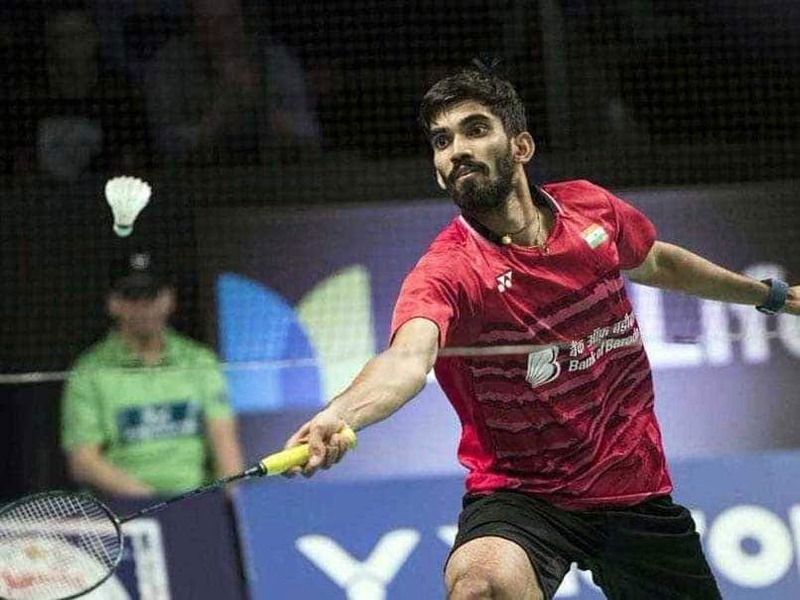 Kidambi Srikanth lost to Kenta Nishimoto while Sameer Verma lost out to Lee Cheuk Yiu in the quarter-finals of Hong Kong Open. 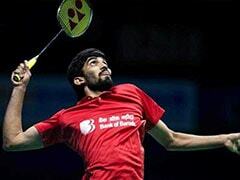 India badminton stars Kidambi Srikanth and Sameer Verma crashed out of the 2018 Hong Kong Open in Kowloon on Friday. World No. 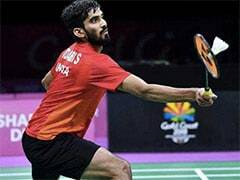 8 Kidambi Srikanth lost to Japan's Kenta Nishimoto 17-21, 13-21 while Sameer Verma was ousted by Lee Cheuk Yiu of Hong Kong 15-21, 21-19, 11-21 in a three-game thriller in the men's singles quarter-finals. 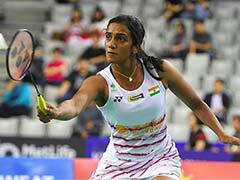 The match between Srikanth and Nishimoto was a one-sided affair as the Japanese defeated the 25-year-old Indian in straight games in 44 minutes. Sameer Verma, on the other hand, gave a tough fight to his Hong Kong opponent but eventually lost after an hour and 13 minutes. In the day's earlier match, Srikanth started sluggishly giving away a 5-9 to lead to Nishimoto in the first game. Srikanth, then recovered, winning four consecutive points to close the gap at 11-12. With the game hanging in the balance at 15-15, Nishimoto won four points in a row to take decisive lead and eventually wrapped up the game at 21-17. In the second game, Srikanth failed to gain any momentum as he was continuously put under pressure by Nishimoto. With the score-line reading 3-11 at the mid-break, the Japanese managed to keep the Indian at bay and easily win the final game 21-13. In the day's later match, Sameer Verma suffered a heartbreaking loss to his Hong Kong opponent. Like Srikanth, Sameer Verma also had a terrible start against Lee Cheuk Yiu in the first game. Sameer lost four straight points right at the start and ended the first half of the first game with a 3-11 deficit. Sameer failed to ever recover and lost the first game 15-21. In the second game of the match, Sameer fought valiantly against Lee, trailing 10-11 at the mid-game break. Sameer Verma upped the ante in the latter stages of the game to take the lead and wrapped up the game 21-19. The final game was a complete anti-climax as Sameer Verma's game took a sudden dip despite the score being 4-all. From that point Lee Cheuk Yiu dominated the proceedings not giving the Indian even half a chance. In no time the local player finished off Sameer Verma 21-11 to march into the last four of the tournament.